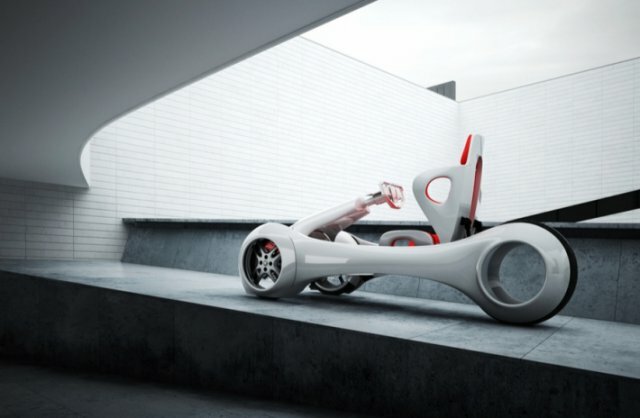 We present to you another concept vehicle designed designer. 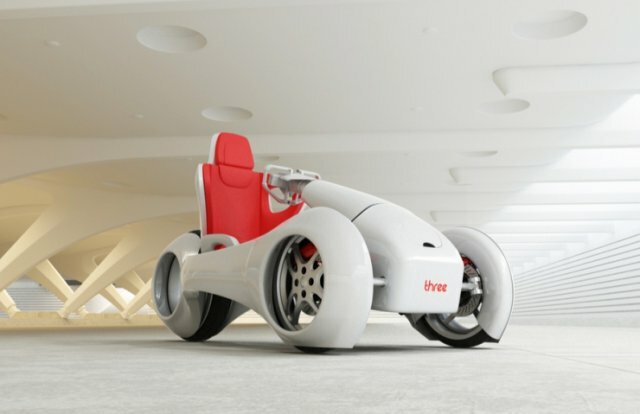 Tricycle electric bike nThree designed to move in an urban setting and has only one seat. 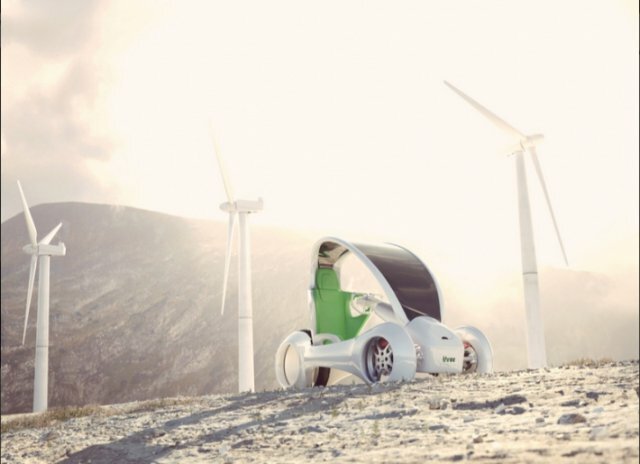 This body shape is chosen without reason: according to the creator of the concept, it allows you to reduce the overall weight of the structure, which will reduce energy consumption and, consequently, increase the efficiency of the vehicle.